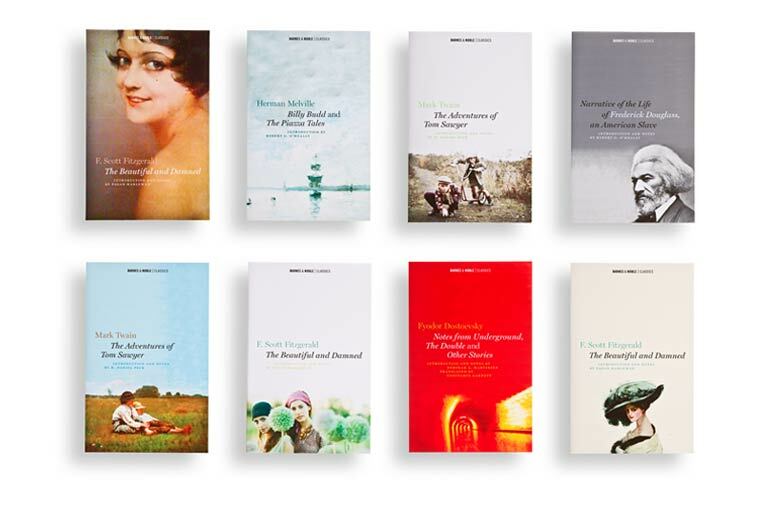 Li’l Robin was invited to create a prototype for a rebranding of Barnes & Noble Classics, a series of affordable editions of classic literary works published by the retailer. The brief included the design of a new logo and distinctive cover style for the series. The books had to be visually part of a series but individually interesting as well. 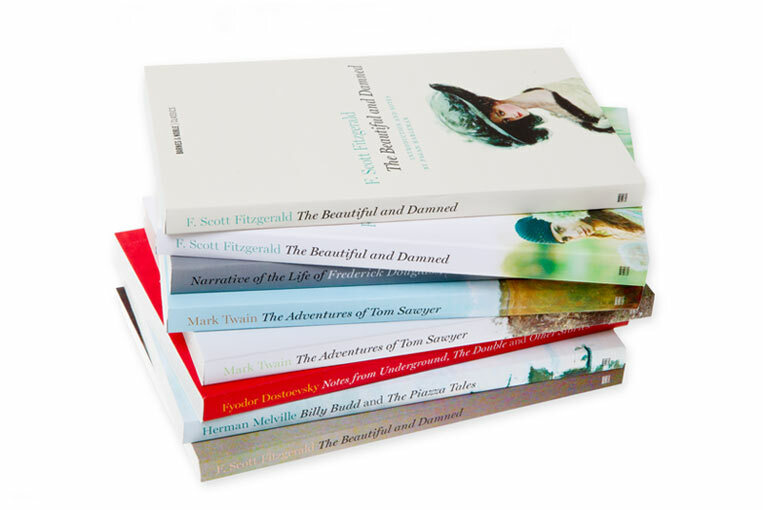 We created a highly recognizable brand using a clean composition, elegant typography, and arresting historical art and photography that suggests the subject of each book.